RussBaker.com » Russ Baker’s Media Appearances: This Week on TV, Radio & Online Starting Tonight! Russ Baker’s Media Appearances: This Week on TV, Radio & Online Starting Tonight! This Week on TV, Radio & Online Starting Tonight! 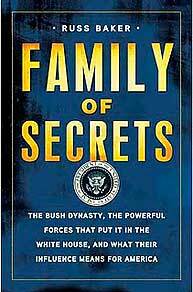 Family of Secrets has been out for a while, but, due in good part to the corporate-owned media’s reluctance to air deep investigative journalism that takes on the powerful, it’s still one of America’s best kept secrets. That’s starting to change, and Russ is in demand now more than ever. Tonight, Saturday January 15, on Coast to Coast AM with Ian Punnett, 10pm-midnight Pacific Time, 1-3am Eastern Time Sunday (Coast to Coast can be heard on a major AM radio station almost anywhere in the US. See http://www.coasttocoastam.com/stations to find a local station. On Monday, January 17, Russ will be a guest on Thom Hartmann’s nationwide radio show. To find a local station that carries Thom’s show, see http://www.thomhartmann.com/radio/stations . 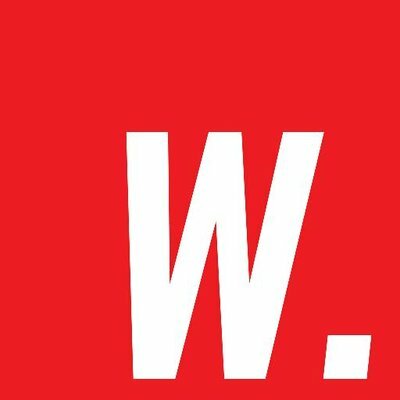 Also on Monday, Russ will be a guest on RT’s own television show, available via cable, satellite, and online. RT is the Russian equivalent of CNN, with English language programming. We’re just getting started! You can be part of the wave, by helping spread the word. Great to see Russ getting out and about. Just saw the RT interview = well done. Well, I did hear 4 out of the six interviews this week. Good stuff. Lots of dots exposed.